Two things I love, pink and purses, put them together and I'm in heaven!!! I will take one of each please!! Ok, ok, that is a bit overkill. 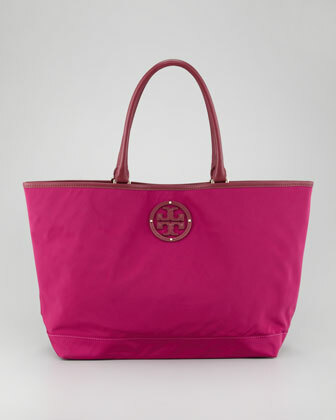 How many pink bags does one need? Well, perhaps, I only need one or two or three. I can dream can't I? 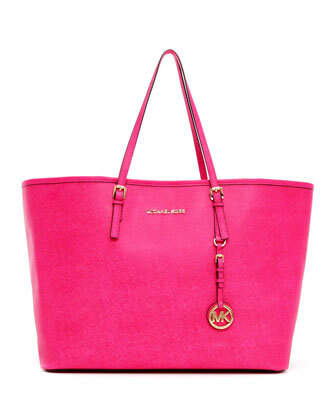 What is your favorite color handbag? Would love to add that to my collection. Great summer bag. Nice and lightweight!! ooooooooooooohmygosh. 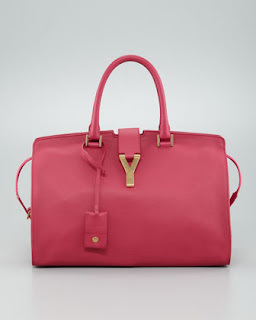 the YSL in pink is sooooooooooooo gorgeous!!! i love it! I wish it was a little bigger, it looks like it's on the smaller side. 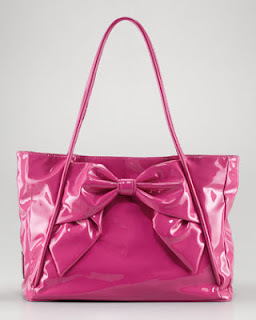 I prefer big bags!! 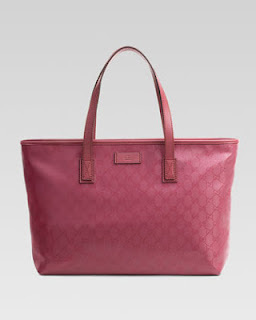 Love all these pink tote bags - so fun, and perfect for spring! Me too!! Wouldn't mind adding a few to my collection! !